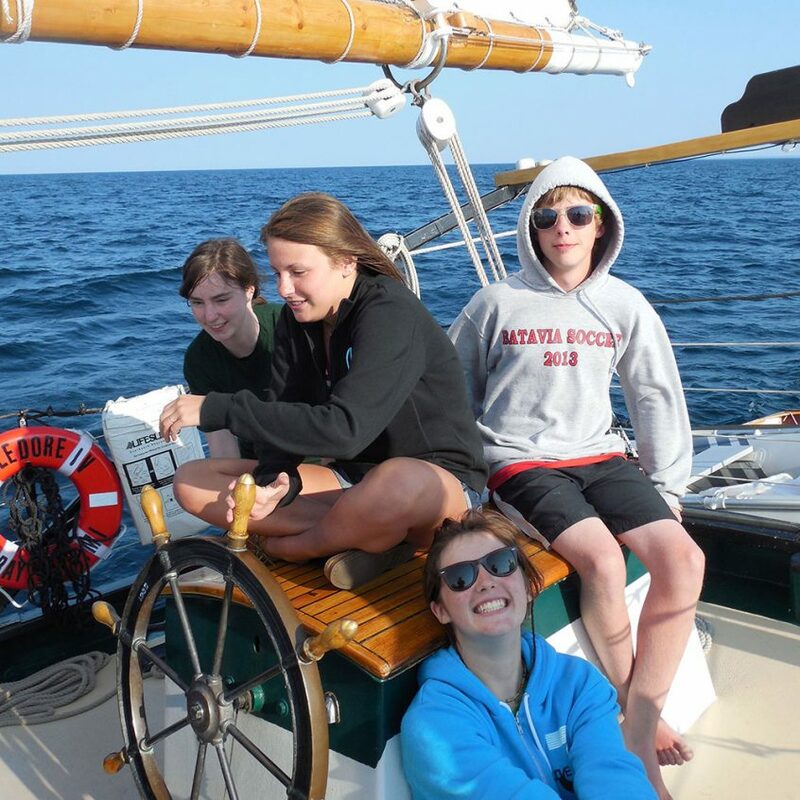 If you’ve ever dreamed of sailing the Great Lakes, this is your opportunity to have the summer camp experience of a lifetime! 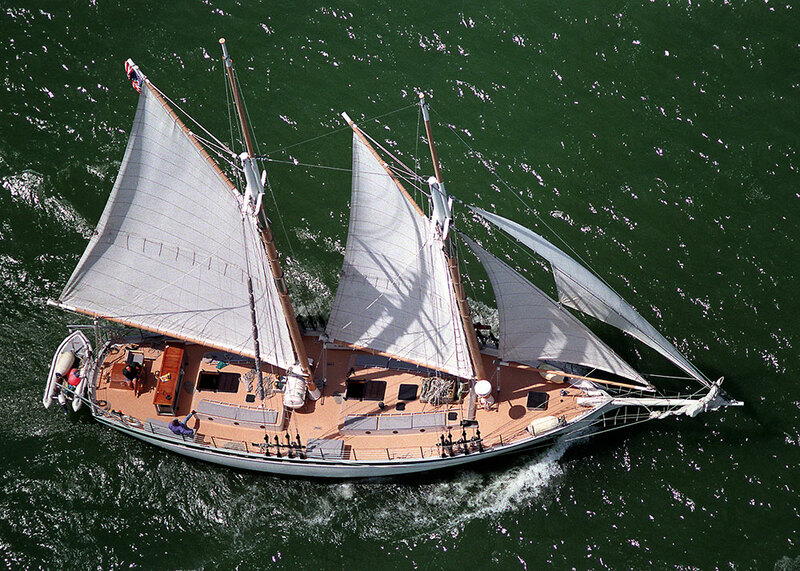 BaySail’s Windward Bound sail training voyages combine the art of traditional tall ship sailing, freshwater ecology, team building, and character development into a once in a lifetime adventure. 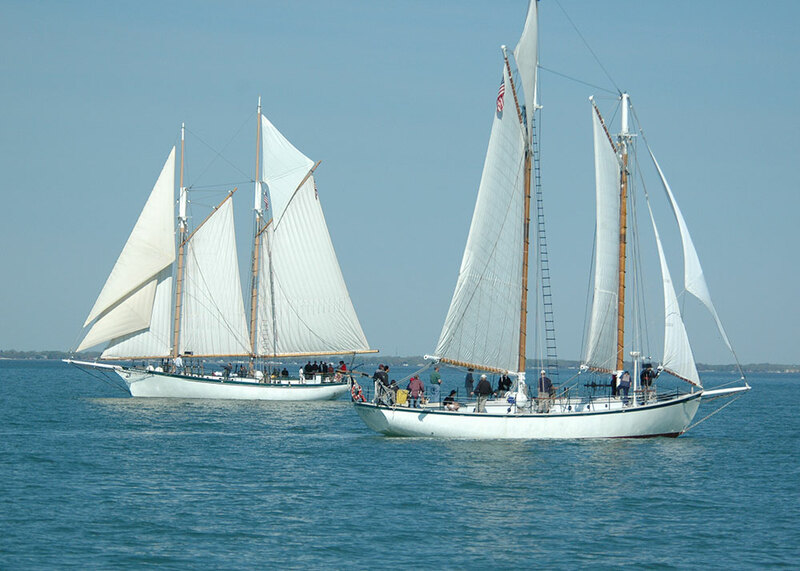 Windward Bound is a live-aboard voyaging experience for teens ages 14 to 18, aboard the 85-foot schooner Appledore IV and the 65-foot schooner Appledore V. Trainees are involved in every aspect of running the ship from navigation to meal preparation. 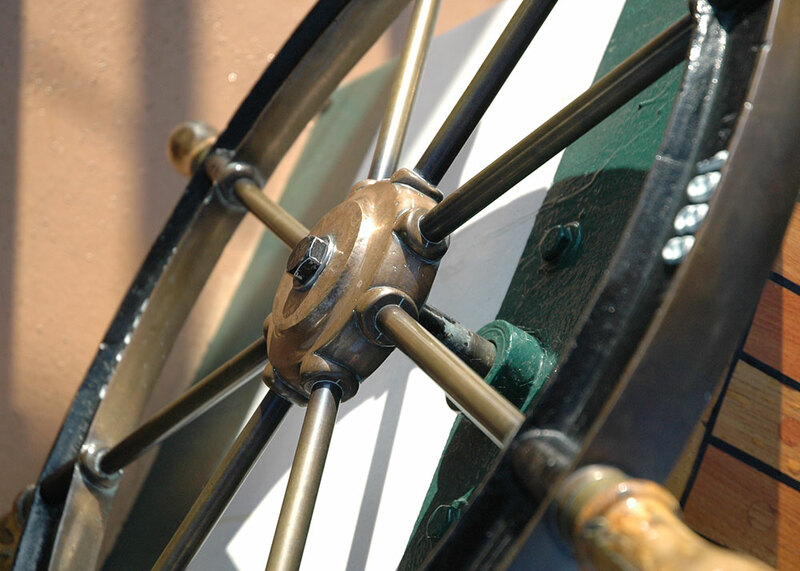 Windward Bound is a co-ed program and welcomes trainees from diverse backgrounds. Thanks to the generosity of local donors, funding has been made available to fully scholarship thirty (30) participants this year. All interested participants must complete an application and submit to BaySail for review. Preference will be given to youth from the Great Lakes Bay Region of Bay, Midland, Saginaw, and Isabella counties. Please contact us at (989) 895-5193 with any questions. Visit the Windward Bound page of our website for more information. 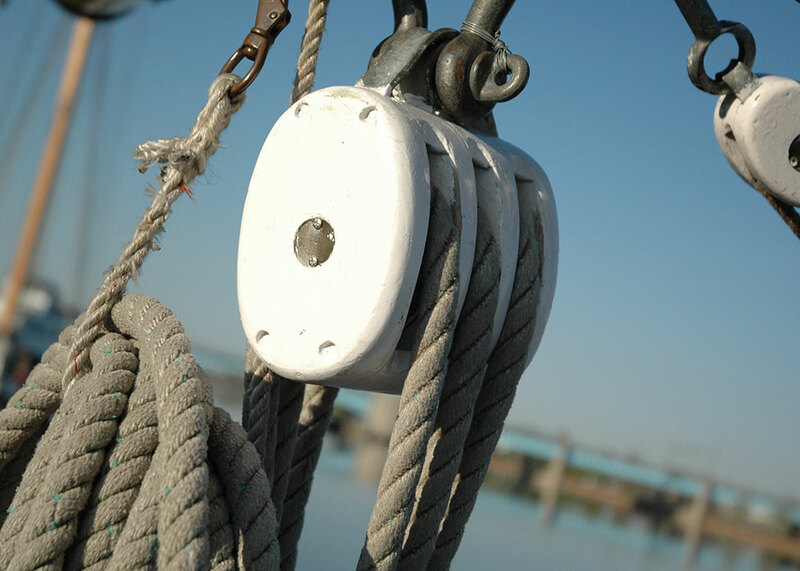 Both vessels are licensed and inspected by the U.S. Coast Guard and are crewed by a licensed captain, mate, and additional deckhands.